New PE Lines are released!!! We have released new PE lines. 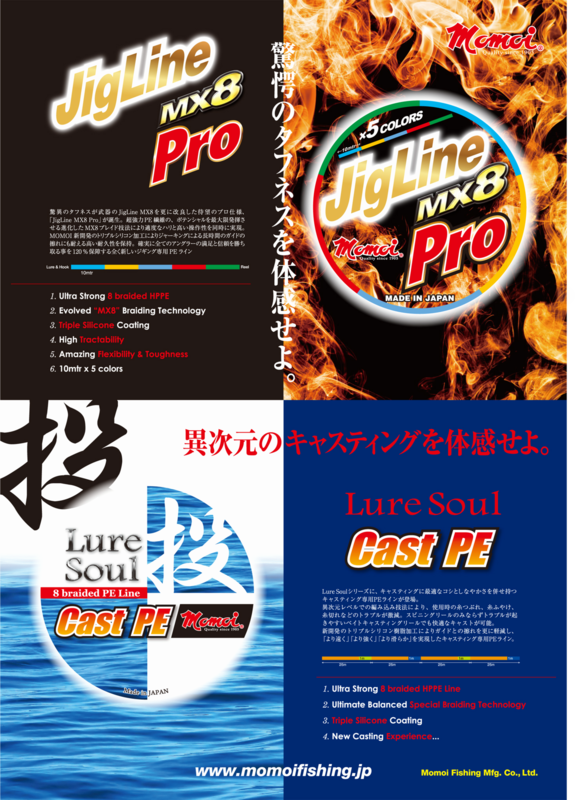 LureSoul Cast PE is developed for Casting game. 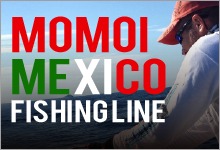 JigLine MX8 Pro is developed for Jigging. 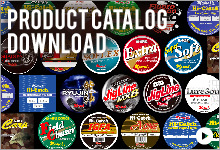 JigLine MX8 pro has harder finish. 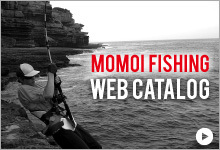 It has high toughness which can bear many jerking during Jigging. LureSoul Cast PE has flexibility and roundness. You are able to cast the line without any stress. 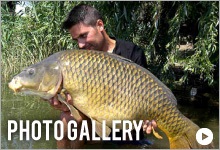 The most trouble anglers have for PE line is back rush. PE line is easy to be get stuck while casting or jigging. It comes from being fat of the line due to absorbing water. These new PE lines are difficult to absorbing the water by the new braiding technique and triple silicone coating.